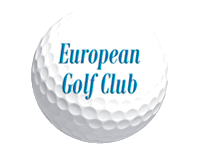 Located 30 miles south of Dublin, the European Club is a rugged links layout set amid sand dunes. It offers superb views over the Irish Sea. It's a varied and quite quirky layout that is both fun and demanding.